Heerema Marine Contractors (HMC) is a world leading marine contractor in the international offshore oil and gas and renewables industry. 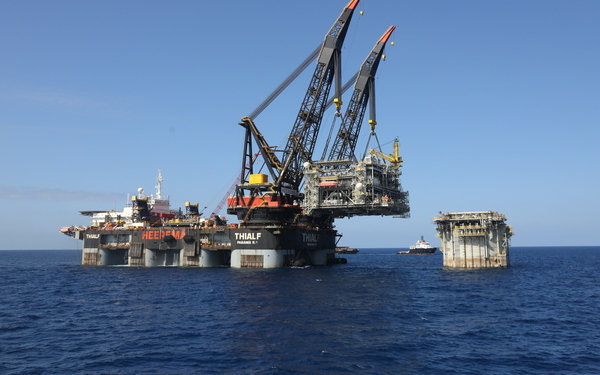 HMC excels at transporting, installing and removing offshore facilities. We are proud of our excellence in engineering and project management, our passionate workforce and a fleet that includes formidable heavy lift and construction vessels. Tackling big challenges at work every day. We work on large scale projects, often in trying circumstances. Our expertise in this field has made us a leader in the offshore industry. Do you think you'd feel at home in the dynamic working environment that is Heerema Marine Contractors, and in the offshore and marine industries? Then check out our opportunities.